Educative center named TOP ACADEMY was founded in 2017 with the aim of improving practical knowlegde in the field of functional training. Top Academy organizes seminars which are held in Top Gym Training Center, and they are split into 3 modules. The first module is designed so that it puts stress on general guidelines and principles of training in fitness and sport- FUNCTIONAL TRAINING IN FITNESS AND SPORT. 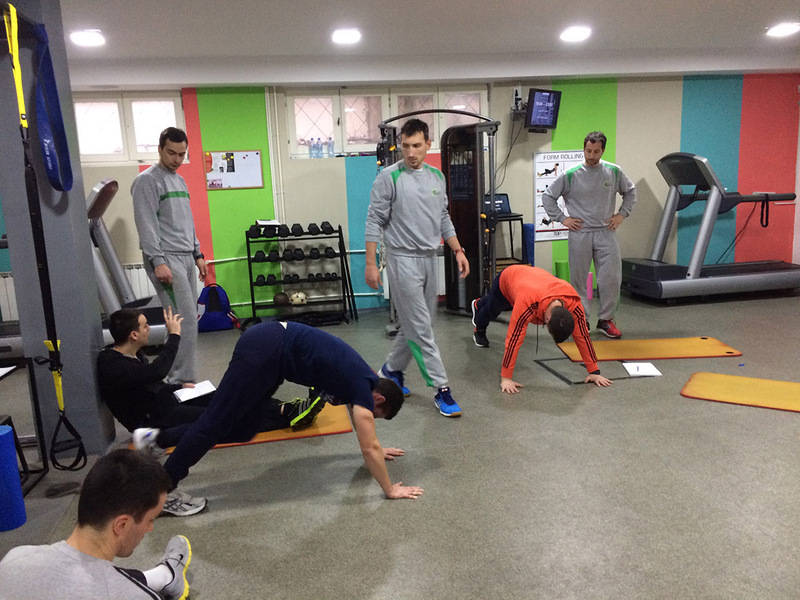 The second module consists of seminars aimed at diagnostics and corrective programs - DIAGNOSTICS AND CORRECTIVE PROGRAMS IN FUNCTIONAL TRAINING. The third module is about rehabilitation - PREVENTION AND FUNCTIONAL REHABILITATION OF INJURIES. CALENDAR OF TOP ACADEMY SEMINARS IN 2017.